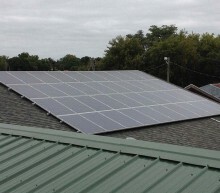 Patriot Solar Group (PSG) has teamed up with Contractors Building Supply, The Green Brewery Project, and the Dark Horse Brewing Company to create the first solar power-driven brewery on the east coast. 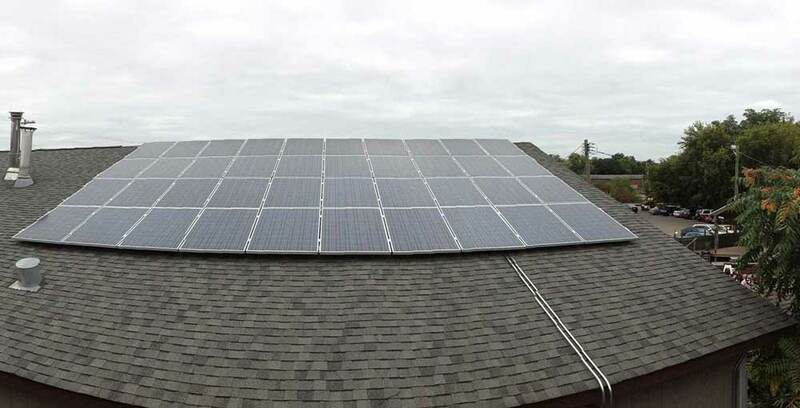 The 40 kilowatt, 140 panel system has helped generate solar energy and aid in the formation of the famous Dark Horse growler we all know and love. 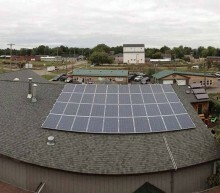 Completing the renovation of the Dark Horse Brewery Solar Roof in only days allowed the swift transition to become one step closer to a completely sustainable brewery. 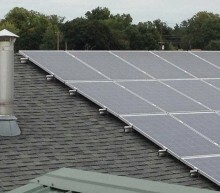 The evolution to a green brewery is an investment various large scale breweries across the globe have become fond of including Heineken and Guinness. 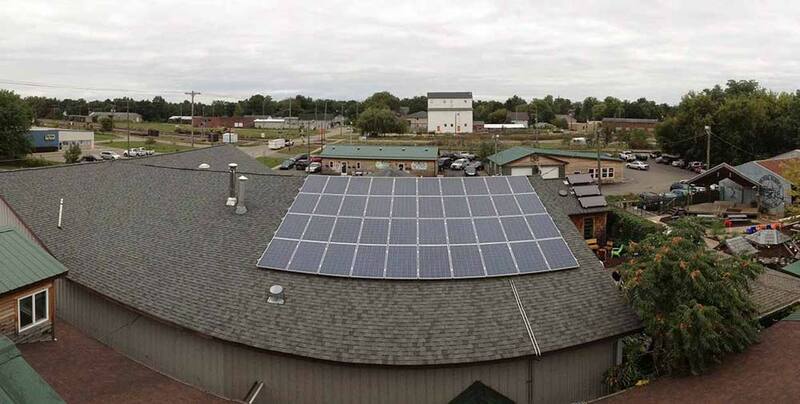 The Green Breweries Project, whose research originated at the University of Michigan, is focused on offering creativity with energy systems to help craft breweries enhance their sustainability. 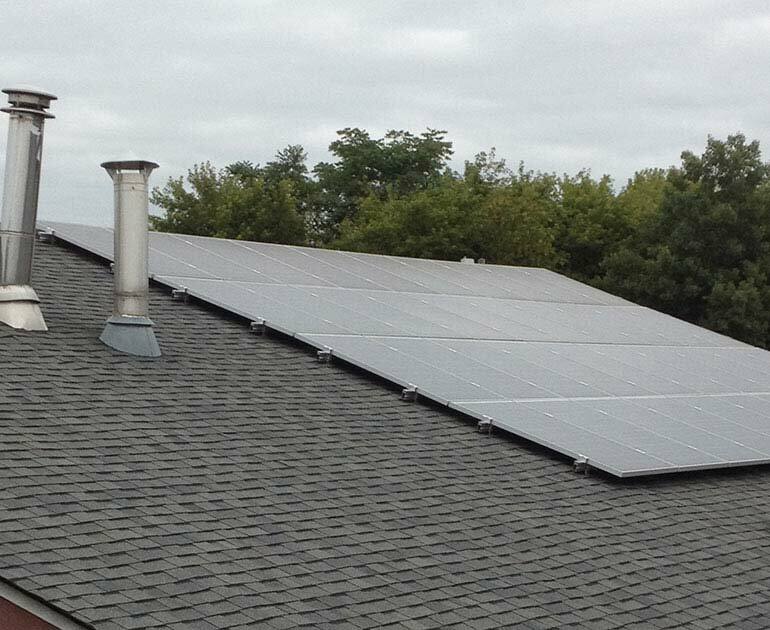 With a considerably lower rate of emissions, Green Breweries are becoming increasingly predominant and are making the transition to the domestic market. 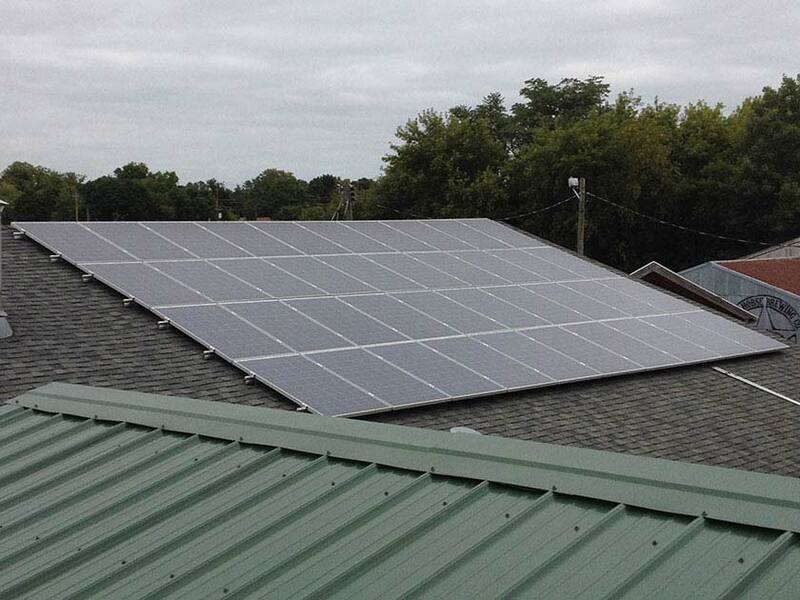 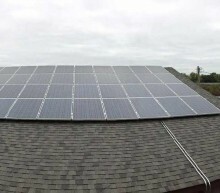 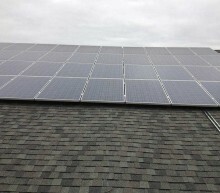 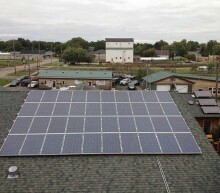 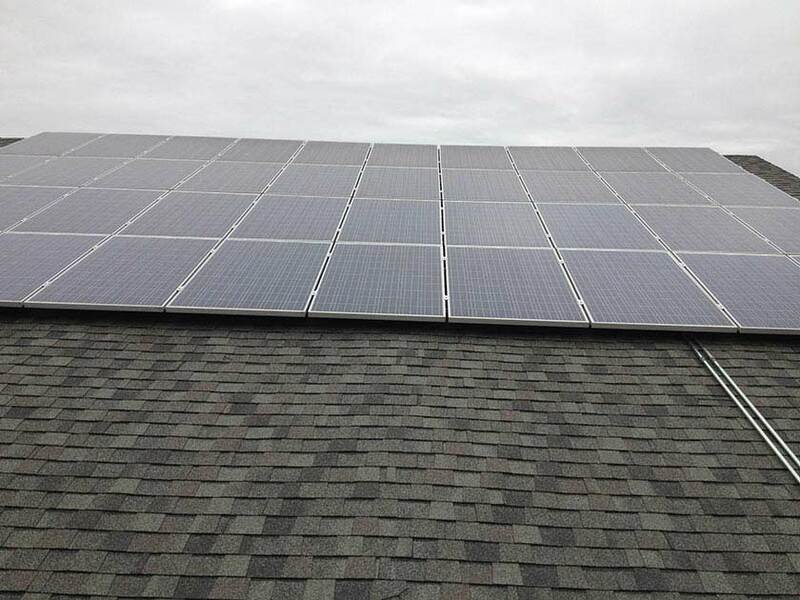 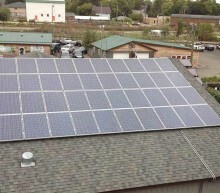 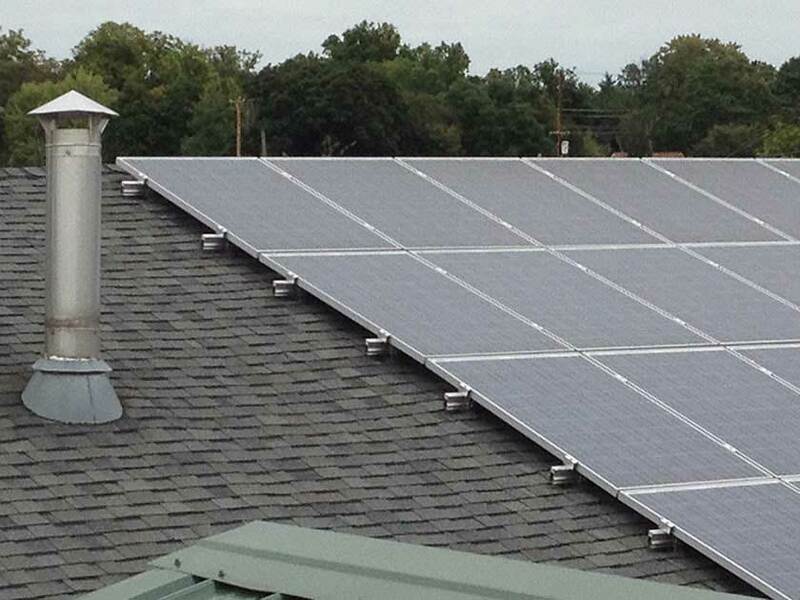 Dark Horse purchased 140 Michigan-assembled solar panels as well as mounting systems supplied by PSG. 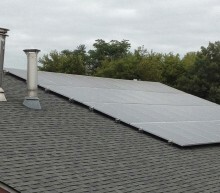 This off-grid system allows them to manage their energy demands and monitor them closely with affluence as well as ease. 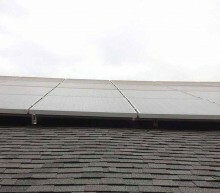 The fixed standing metal roof mount systems are durable and can withstand brutal wind speeds but also offer minimal maintenance as well as low cost. 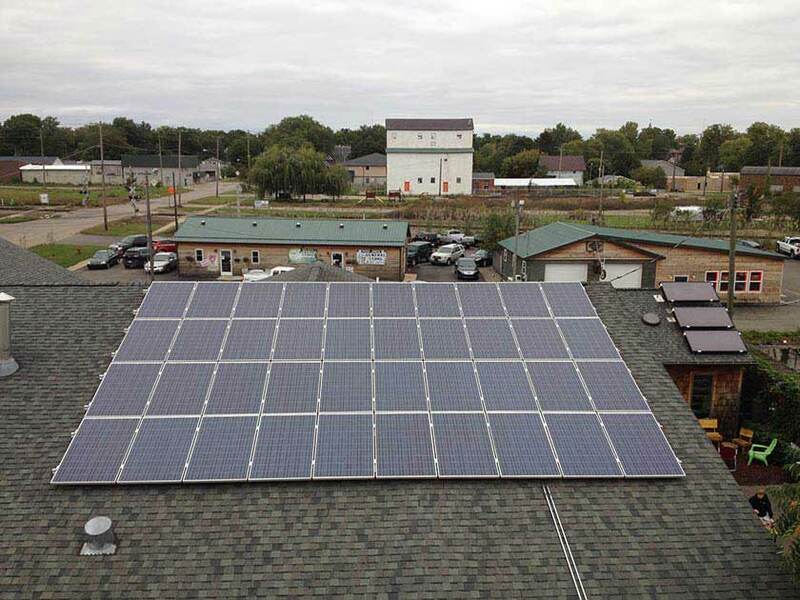 While Dark Horse is planning to expand its horizon, you could imagine that PSG will help in part to generate a 100% sustainable green brewery in association with the Green Breweries Project. 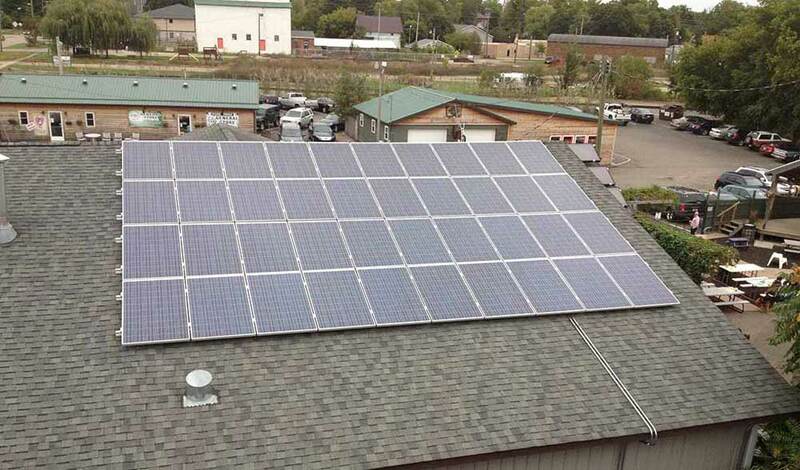 While Dark Horse has the ability to extend their awareness for the environment to the citizens, it also ensures the expansion of homegrown Michigan businesses like PSG and supports the move headfirst in the fight for a greener tomorrow.